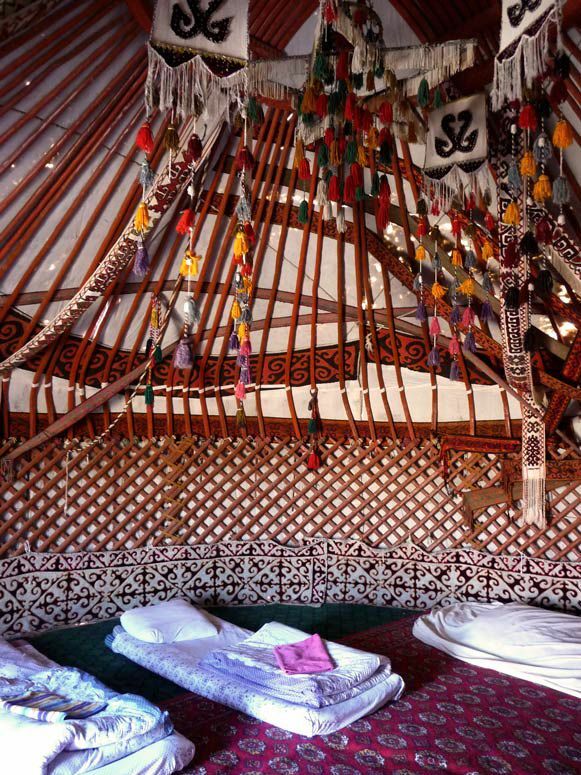 The Yurt camp ‘Safari’ has ten permanently installed Kazakh yurts (more can be installed on request) opulently decorated with traditional embroideries, handmade carpets and sherdaks (felt rugs). 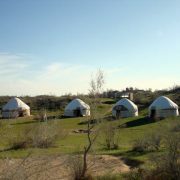 The yurts in the camp are typical of those used in ancient times by the nomadic tribes of Central Asia. 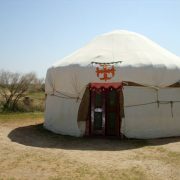 The camp is connected to the electricity network. 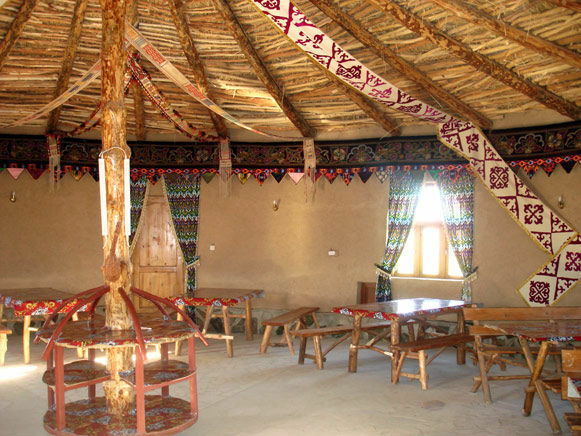 The facilities in the camp include separate ablution block consisting of several flush toilets and showers, tastefully decorated dining room, traditional kitchen and shady siting areas with several comfortable tapchans (tea beds).‘Safari’ yurt camp is located 5km further west (see the map below) from the western shores of the lake Aydarkul near the village of Dungelek, the part of which was lost under the moving sands of Kyzyl-Kum centuries ago. 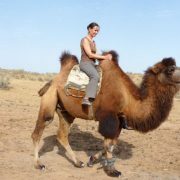 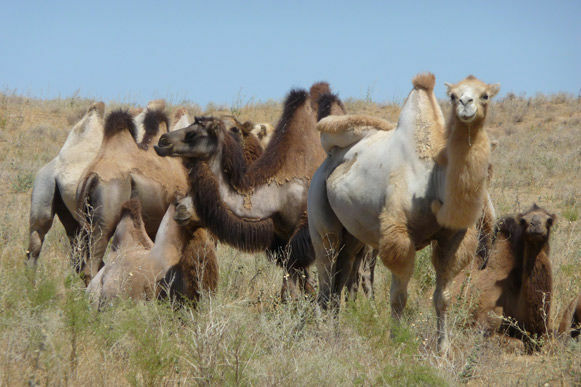 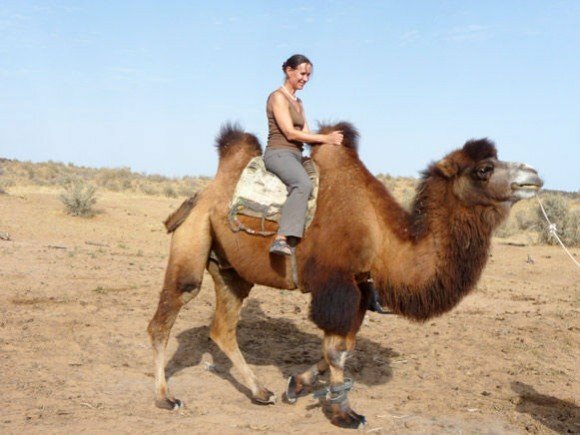 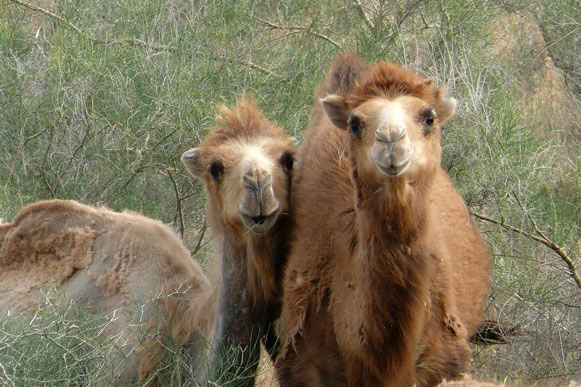 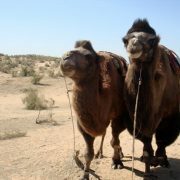 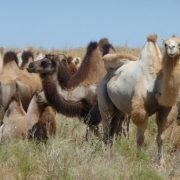 The yurt camp is a starting point for adventure tours where you can take an extended or short camel riding tours. 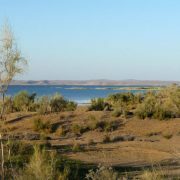 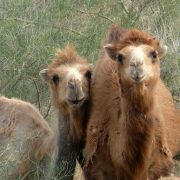 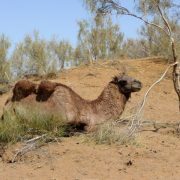 From the camp it is possible to take 2,5-3 hour camel riding tour with our Bactrian (two-humped camels) camels to the large manmade lake of Aydarkul stretched for about 200 kms along the desert. 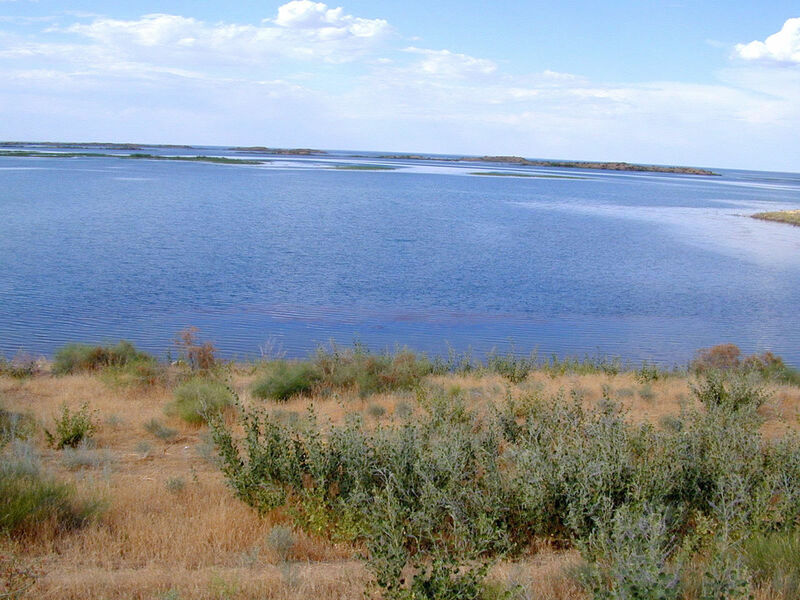 There are approximately 25 types of plans growing in the area. 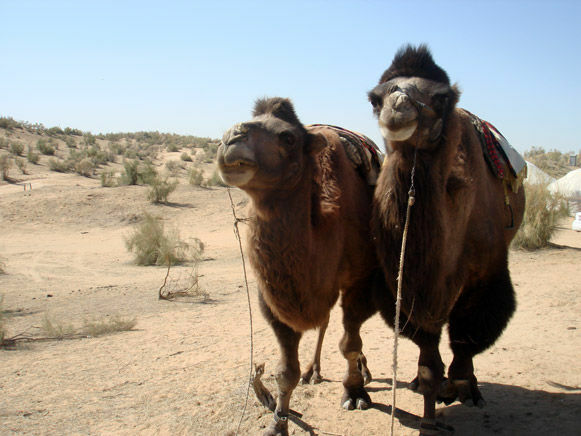 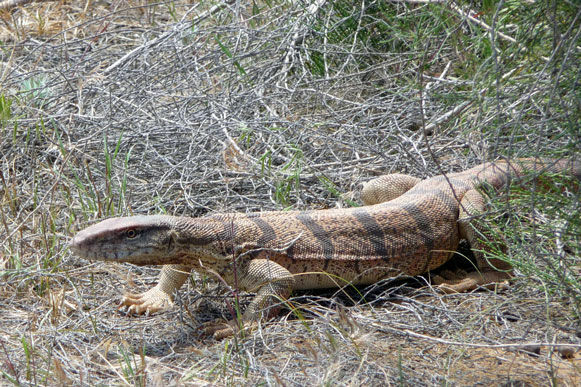 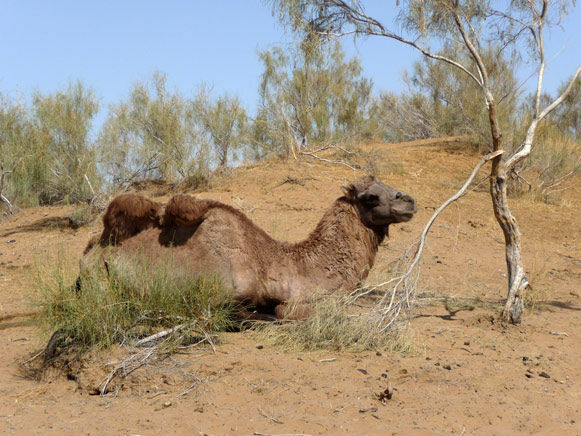 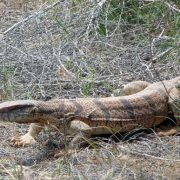 Depending on the season of the year, during the trek the guests can spot tortoises, hares, desert agamas and certainly the herds of camels. 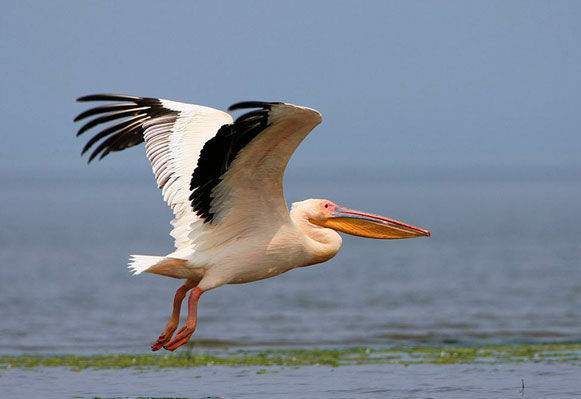 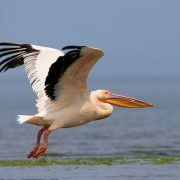 At the lake, guests can have a freshly caught fried fish for a picnic, have a swim, walk along the lakeshore or watch the rich aquatic birdlife (cranes, pelicans, duck and numerous waders, etc.). 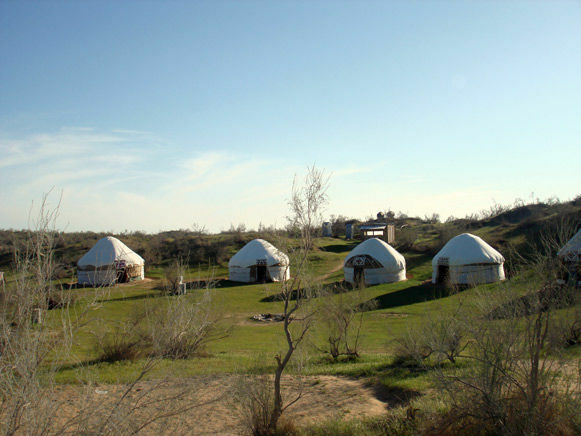 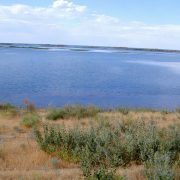 Alternatively, from the camp you may also walk to the nearby Kazzakh village of Dongelek to explore the village and get to know the daily livelihood activities of local people. 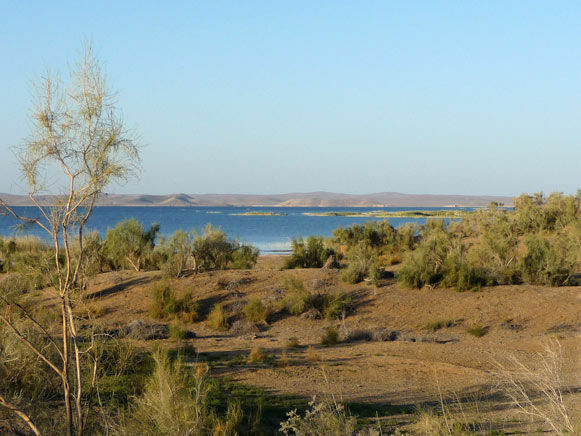 In the late afternoon, just sit on the benches near the Yurts and admire the stunning views of the desert sunset. 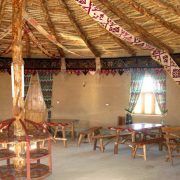 You might be lucky to enjoy the songs of local folk’s singer in the evening around the fire who is usually invited when there is a big group in the camp. 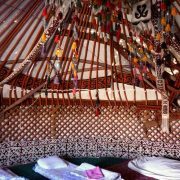 The yurt camp Safari is at 1,5 hours’ of drive (130km) from the Nuratau Mountain villages, so the trip to the camp can ideally be combined with thevisit to the villages of Nuratau Mountains. 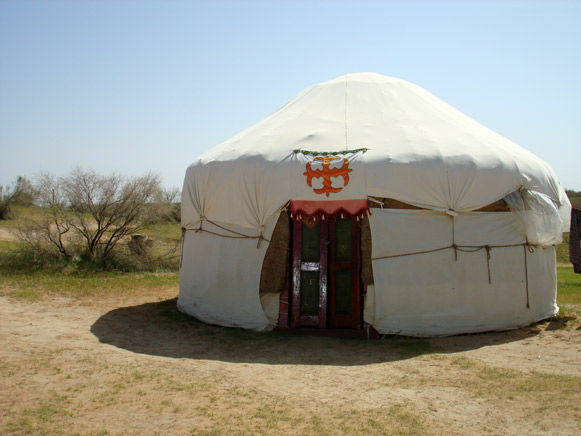 On the way to/from the Yurt camp, guests can visit the ruins of the “Nur” fortress founded by Alexander the Great in 4th century BC.